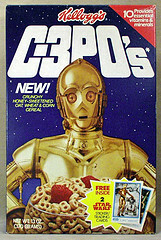 I also love cereal. 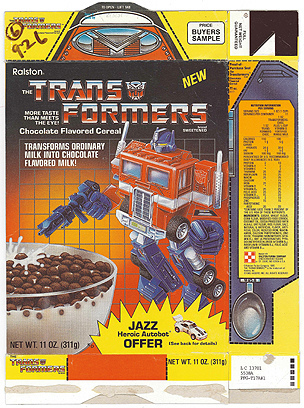 In the 80’s they made so many fun cereals. I bet they weren’t very good, but they were fun. 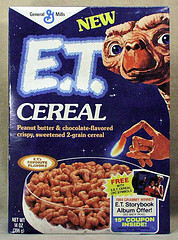 I was a cereal nerd. I like boring things like corn flakes, special k, raisin bran. The most fun cereal that I enjoy is rice krispies. 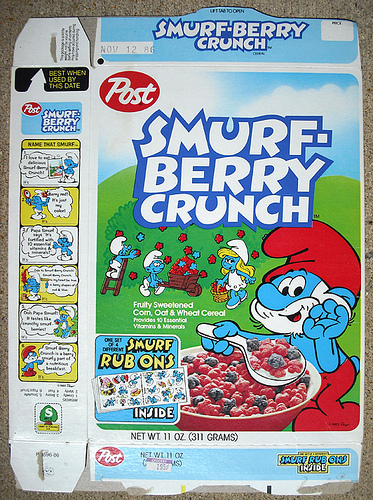 But what ever happened to these? 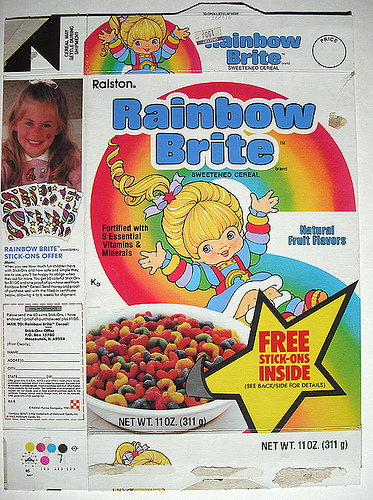 This entry was posted in old school, random and tagged 1980s, cereal, dunkin donuts, e.t., pac-man, rainbow brite, smurfs, transformers by Tiffany. Bookmark the permalink. Yep!! (I’m all excited! 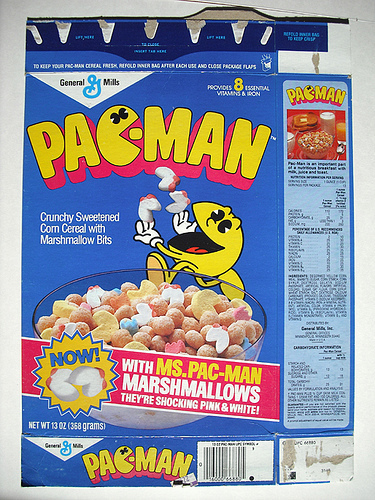 lol) But I have Count Chocula, Frankenberry, and Booberry in my cupboard. As we speak! Brings back memories. 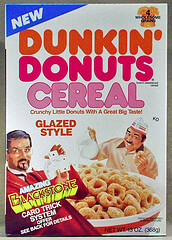 I have eaten all of these of them except Rainbow Bright and the Dunken Donots.